Terrific Television and Complete Control are looking for a Series Producer to work on an exciting new mixed media show for CBeebies. Applicants must have a knowledge and understanding of the preschool audience and have worked at a senior level on similar shows. The show combines live action with a unique animation style and our successful candidate will have creative ingenuity and experience working on a hybrid show and the challenges that this brings. The role will involve script development and editing, working closely with Terrific Television and Complete Control to develop the style and structure of the show. Overseeing all aspects of live action and working very closely with the animation team to bridge the creative and technical gaps between the two. This is a unique opportunity for the right candidate to join us on an exciting journey at the start of a brilliant new series. The position starts early May – Sept with a short block of additional post production from Oct – Nov. Applicants must be happy to split their time between our two offices in Maidstone and Bath on a weekly basis all travel expenses will be covered. 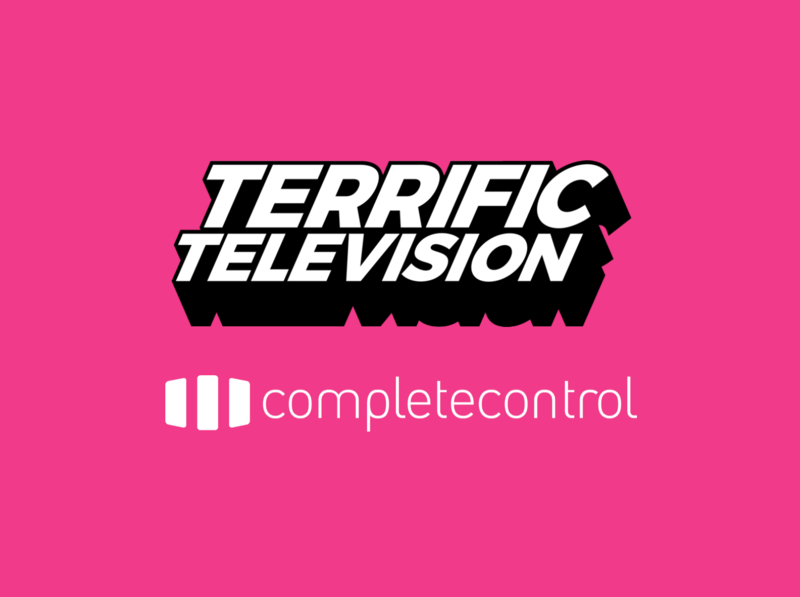 Please send CVs with an accompanying cover letter to: info@terrifictv.co.uk with the subject: Terrific Television and Complete Control.